There are five people you can blame for this show being under an hour long and those people are TokeusPocus, Thunor, Jesselobster, Sean L, and Omni. 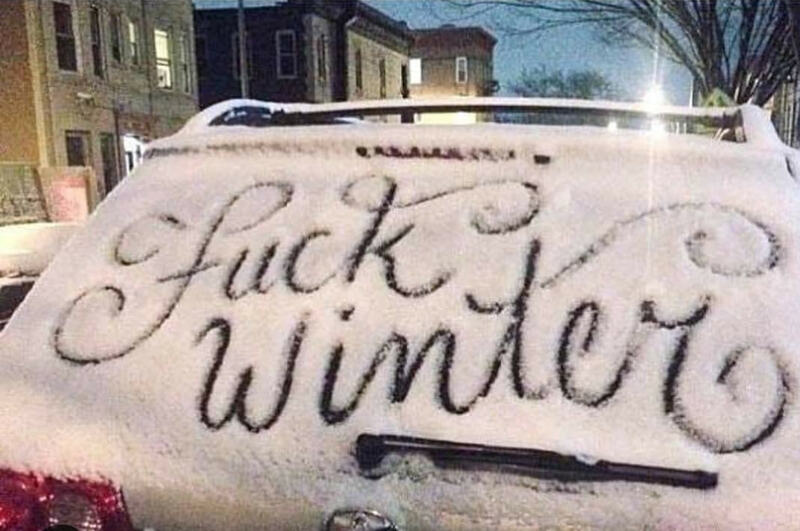 Today’s show features a few calls to neighbors who have been writing on my window all week and I’m SICK OF IT. At 33:20 the guy says “I would make a 380 degree turn and go the other way” but a circle has 360 degrees. What a weird guy. Saying 360 degrees would not have been smart either, because then he’d just spin around, facing the same way, and then going the other way. Stylish though.